The Nationals might have dropped their home opener to the Marlins – which with the state Miami is in as an organization is something of a black eye – but Bryce Harper did something he’s been doing so frequent it’s becoming boring. Harper hit his second home run of the season, and 99th of his young career off Bryan Morris in the bottom of the 7th inning. 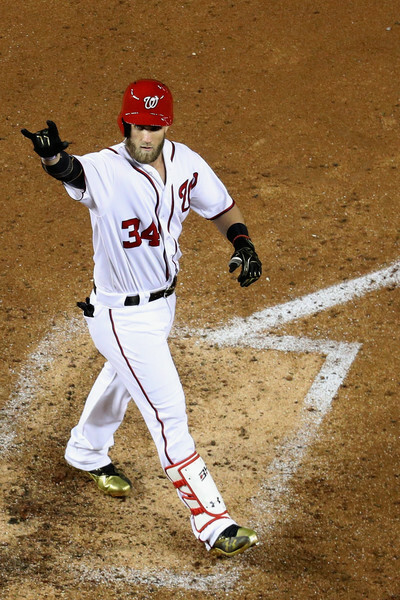 It isn’t a shot that will stand out in Harper’s career; but it was off the facade in the second deck at Nationals Park which is no cheapie for the mortal man.